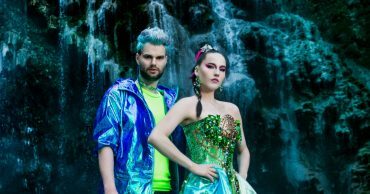 Sofi Tukker is starting to get radio play, but they have a lot more to offer than that one track. Here are 7 songs that are honest, relatable, and incessantly danceable. Enter your email address to get the latest posts from Subversas in your inbox. Karma on What Is Vaporwave? Prison Hipster on What Is Vaporwave?